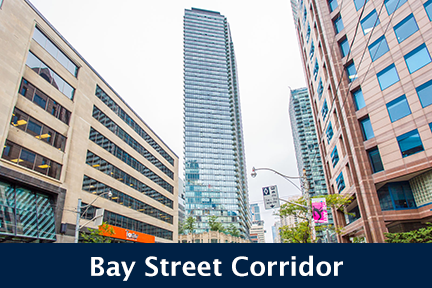 Built in 2002 by Great Gulf, The Morgan Condos stand 15 Storeys High with 217 Suites. 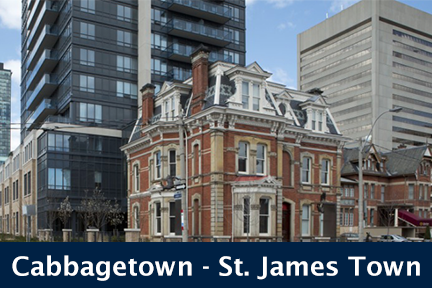 Located at Richmond West and Spadina, 438 Richmond St W, Toronto is conveniently located in the heart of the Queen West neighbourhood. 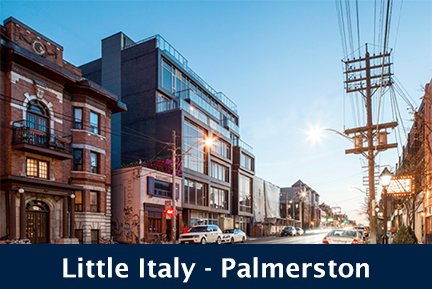 This is one of Toronto's coolest neighbourhoods to live, which it has been ranked in some of the worlds finest and most fashionable puplications. 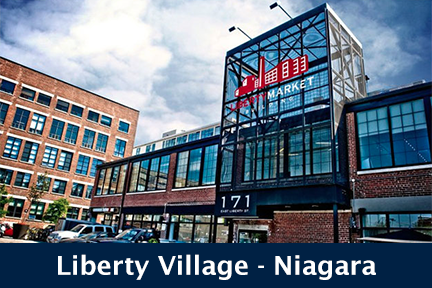 Residents of this neighbourhood can enjoy TTC access, a multitude of cafes, pubs, bars, bistros, restaurants and shops. 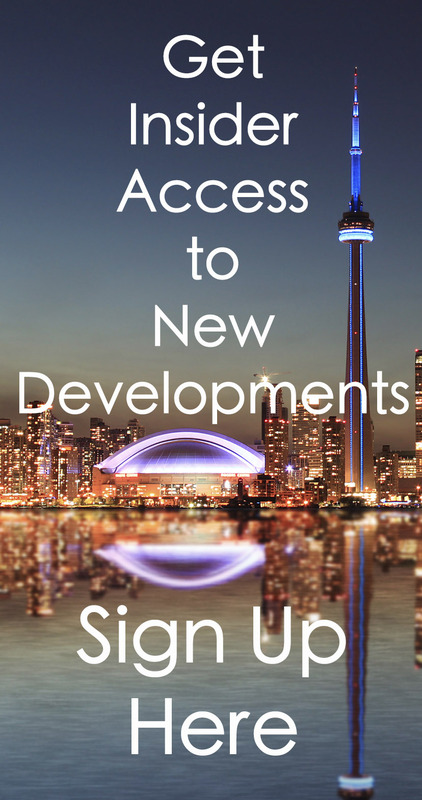 Residents also have the luxury of all of the delights of the Entertainment District, including theatres and clubs. 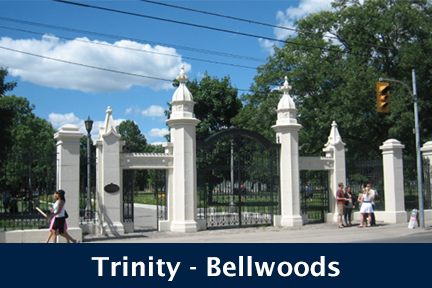 438 Richmond West is also within walking distance to green space and parks, found at Alexandra Park. 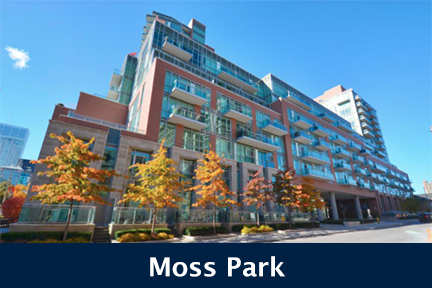 The Morgan Condos feature a variety of suite layouts, rooftop terrace and quality amenities. 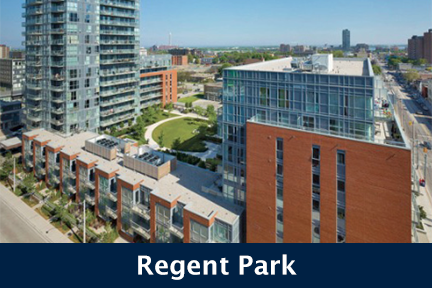 Click here for Real-Time Listings, floor plans, amenities, prices for sale and rent in The Morgan Condos at 438 Richmond Street West, Toronto, updated daily.